Finish Grade - A finish grade is completed after the initial rough grade on a new construction home. The rough grade is typically completed during the excavation process, prior to GreenPro Services arrival to the jobsite. The finish grade is the final preparation of the soil before seed or sod is installed. Rockhounding - An attachment on our machines known as a rockhound/landscape rake is used to prep the ground within one inch (1") on the surface. Compaction will be relieved by ripping the soil in two directions. Rock & debris removal to include removal of debris and rocks one (1”) inch or larger from the surface of the soil. Soil will then be smooth graded to accept seed and or sod. 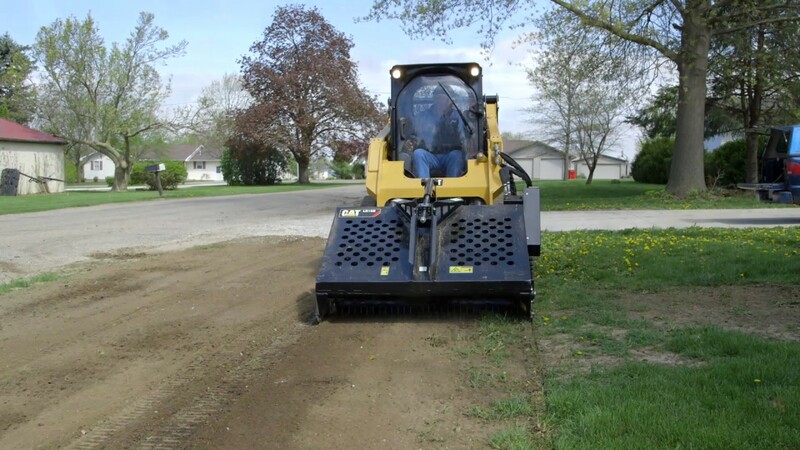 We Use the finest equipment around to get your yard prepped and ready for installation! Check out this video to see our machines in action. 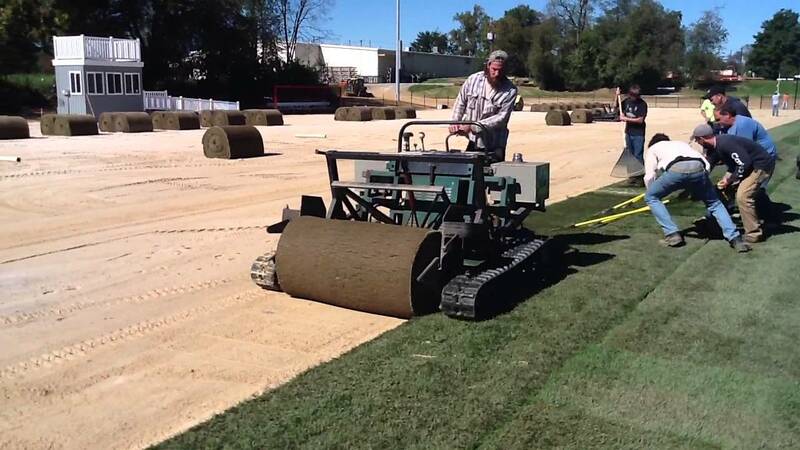 We lead the sod industry with our ability to install Big Roll Sod. What does that mean for you? Your new lawn will roll out seamlessly like carpet! Watch this video to see the kind of equipment we use. We take pride in that we are your total package landscape contractor. In one call and one scheduled service time you can get your yard graded, rockhounded, landscaped, hardscaped, sodded, seed and straw installed, and a watering system applied. Our team works very hard to come up with the most efficient and best quality job in a timely fashion. Your full package can be completed in just one day with just one call!